India-based private investment firm Samara Capital has announced its plans to invest $29m in skincare and haircare products manufacturer Nature's Essence. Creme of Nature has introduced a clay and charcoal haircare collection for women with natural textured hair. The EU’s Anti-Fraud Office (OLAF) has cooperated with national authorities in Colombia and Mexico to seize 400t of counterfeit shampoo that was en route to Venezuela. L’Oréal unveiled a prototype of its new wearable microfluidic sensor that measures the pH levels of skin, and L’Occitane International purchased UK-based beauty and skincare firm Elemis. 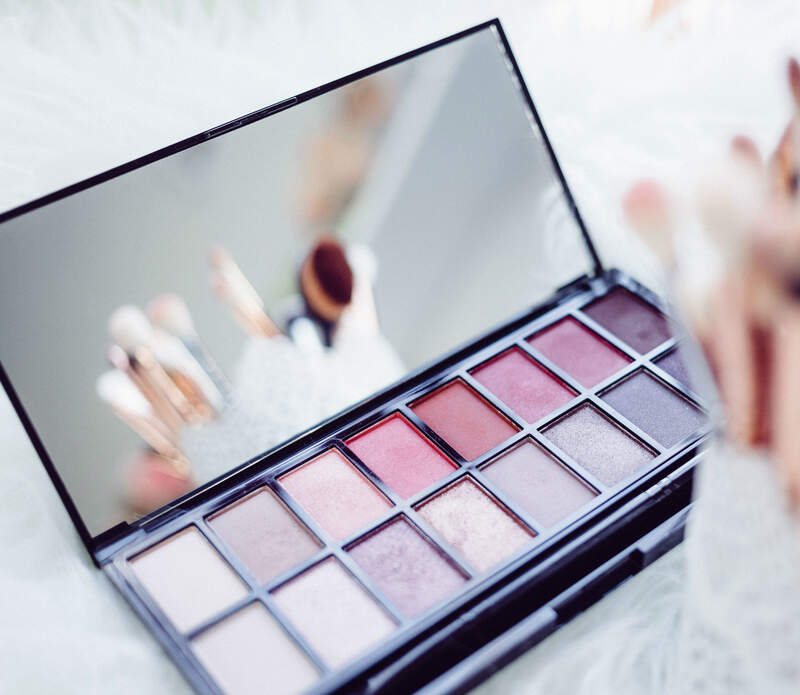 Cosmetics-technology.com wraps up key headlines from January 2019. Dora Sobze has unveiled the Clarity Collection, a selection of products that are designed to cleanse the hair, skin and scalp. Madison Reed has raised $51m in a series D financing round to support the acceleration and expansion of its omnichannel strategy. L’Occitane International has purchased UK-based beauty and skincare firm Elemis for $900m. Ardian agreed to sell cosmetics company ADA International, California passed Cruelty-Free Cosmetics Act. Cosmetics-technology.com wraps up the key headlines from 2018.